January 2017 has been an exceptionally cold and wet month in the Northern Hemisphere. 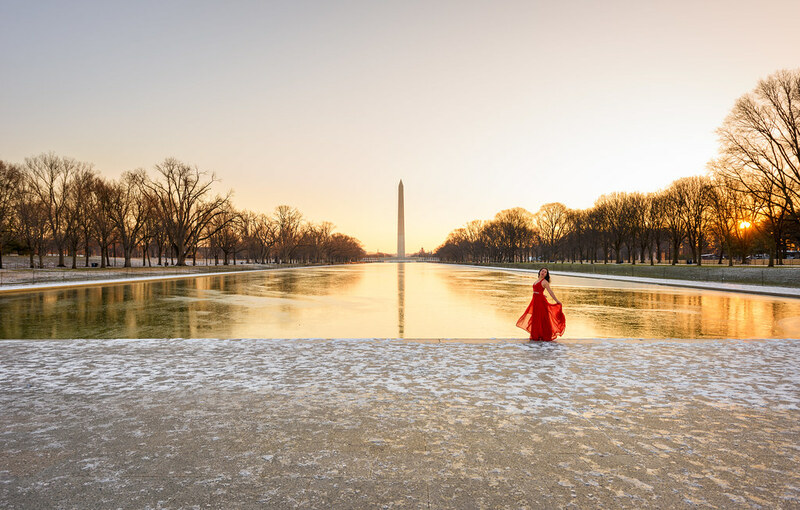 The US has seen storms stir destruction from coast to coast and the cold wave across Europe dipped below minus-22 Fahrenheit in cities like Moscow. While this damp and cold kick can get you down, we’d like to look on the brighter side of things. Flickr has put together a gallery of natural and cultural landmarks from around the world covered in this season’s snow. 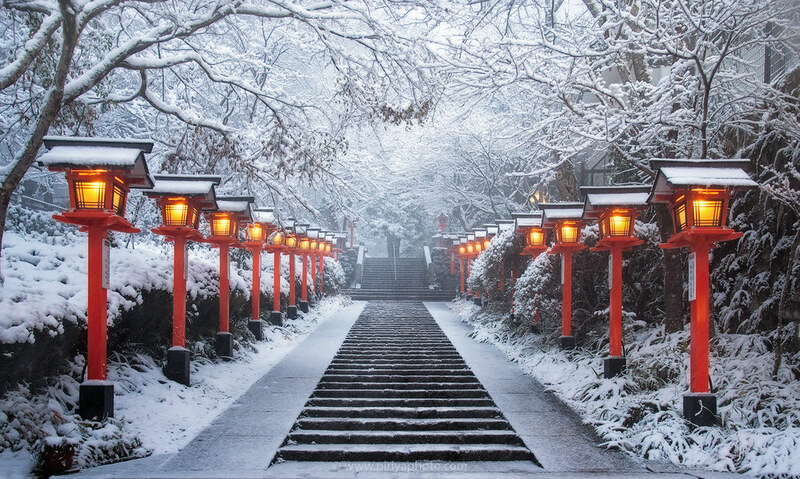 Travel around the world with us to celebrate the beauty of winter and the uniqueness of some of the world’s most popular historical sites. 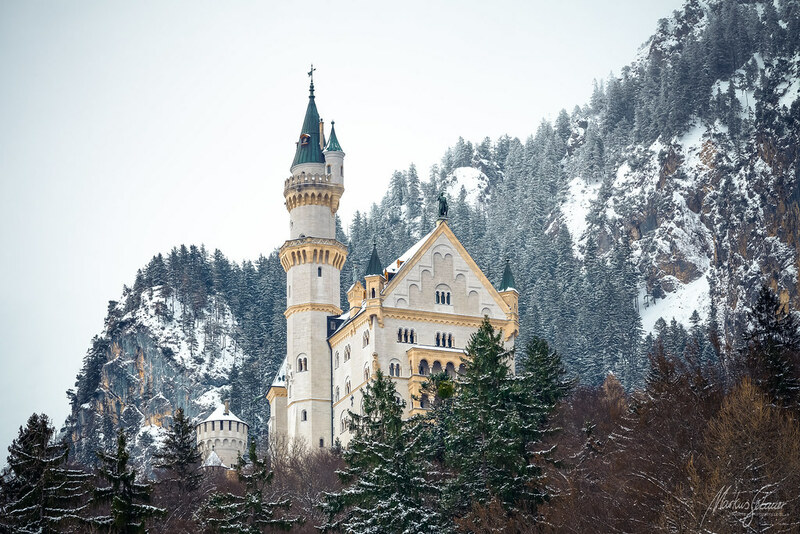 We’ve collected some gorgeous photos of European castles, American National Parks and Asian temples frosted with wintery vibes. 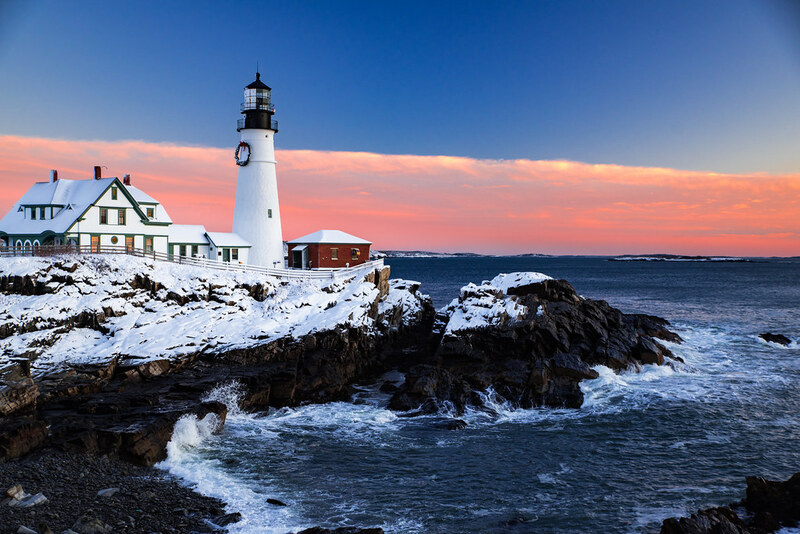 Did you travel somewhere historic this winter and have a photo you’d like to add? Post it in the comments below the gallery using the format [FLICKR LINK] to display the photo with others from around the world. Look for light. Find structure. Turn up the volume and desaturate the world. Create order. Boost the bass and paint in cool, structured color. This is the behind-the-scenes secret of TomianKnowles photography.